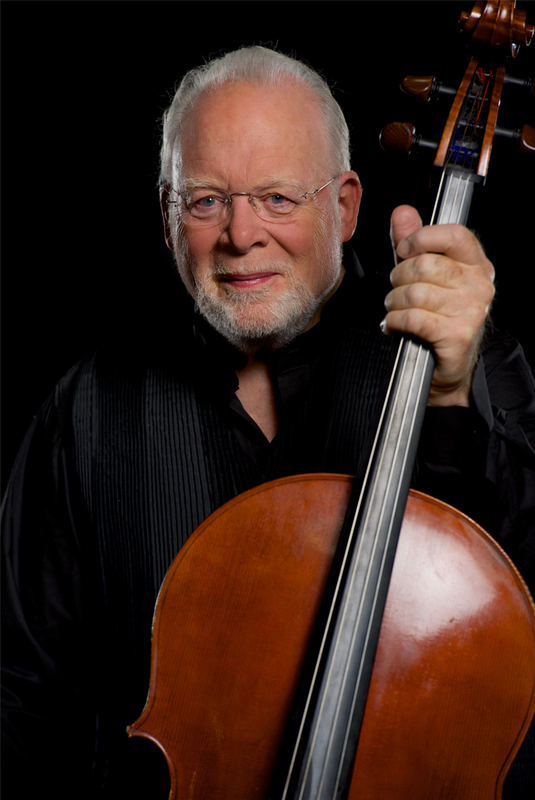 World-renowned cellist Lynn Harrell joins the Tulsa Symphony to perform the grandiose, lyrical cello concerto by Antonín Dvorák. Led by Principal Guest Conductor Daniel Hege, the orchestra will present exuberant selections by Leonard Bernstein to celebrate the centennial of the composer’s birth. 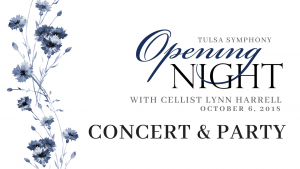 Enjoy drinks crafted by Valkyrie’s cocktail artists, snack on hors d’oeuvres and desserts made by Amelia’s chefs, dance the night away to live music, and visit with guest artist Lynn Harrell!